We provide business solutions to the technology and intellectual property challenges that face companies at all stages of growth—from individual inventors and start-ups to large companies. We offer solutions related to virtually all technology and product categories, including green technologies, software platforms, consumer goods, electronics, medical devices, and manufacturing, to media and publishing, pharmaceuticals, and biotechnology. Our services often include negotiating transactions involving the development, purchase, sale, or licensing of technology. Expertise in both intellectual property and commercial law is required, as well as business acumen and knowledge of industry best practices. 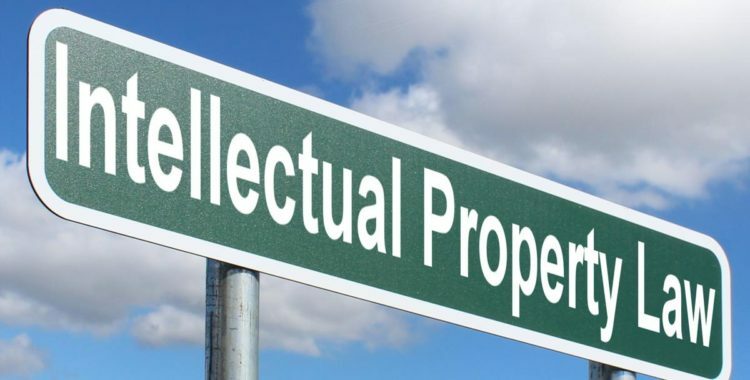 We regularly advise clients with respect to licensing of technical know-how, trade secrets, patents, trademarks, copyrights and most other forms of intellectual property, including computer software, biotechnology, manufacturing designs, digital content, and many other technologies. Companies face significant challenges in protecting and enforcing their IP around the world, and when those challenges are not successfully addressed, the business consequences can be enormous. 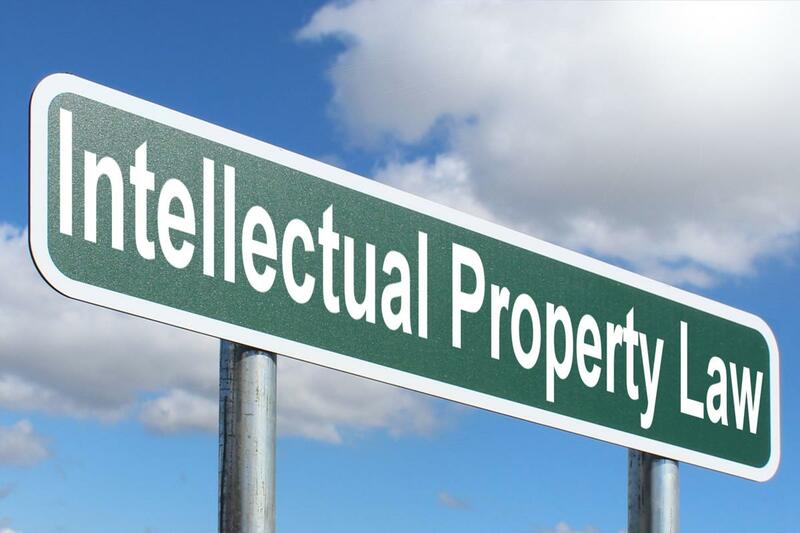 We help companies, inventors and lenders and venture capitalists achieve their business goals and protect their IP (and investments) through such services as the freedom to operate and risk assessments, technology landscape analyses, as well as portfolio audits. These activities help reduce IP risks, value the IP, and identify opportunities to strengthen technology portfolios. AB Law International is a boutique business law firm that specializes in business transactions, regulated industries/cannabis, real estate, and technology. Standardize CBD Rules Coming Soon?